For German artist Yyvonne Herbst, going through a single day without creating something special is unimaginable. 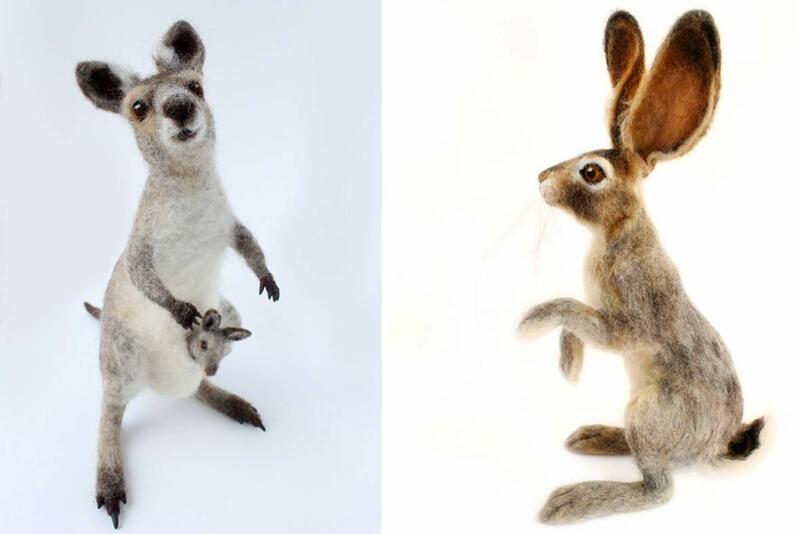 And this illustrator and former Pixar animator's latest creativity thirst-quencher is pretty wonderful ... just feast your eyes on her amazingly life-like felt animals. 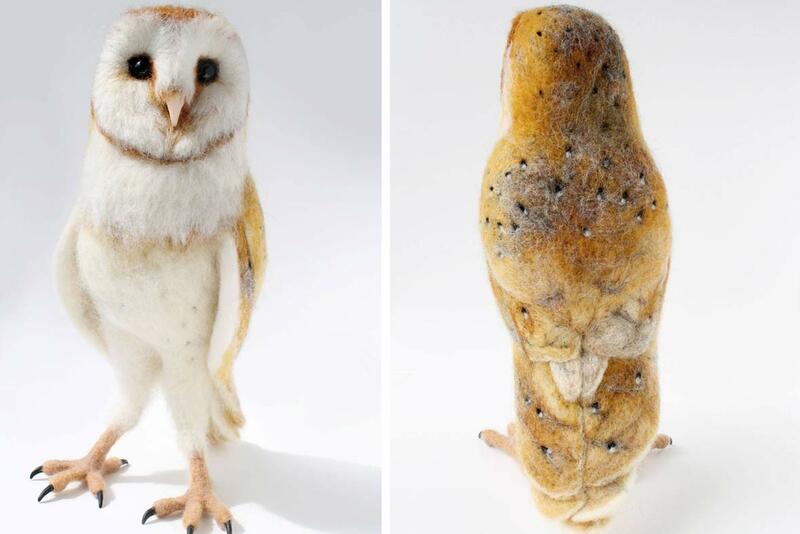 Felting a life-sized owl takes Herbst 4-5 days. Image: Yyvonne Herbst, used with permission. 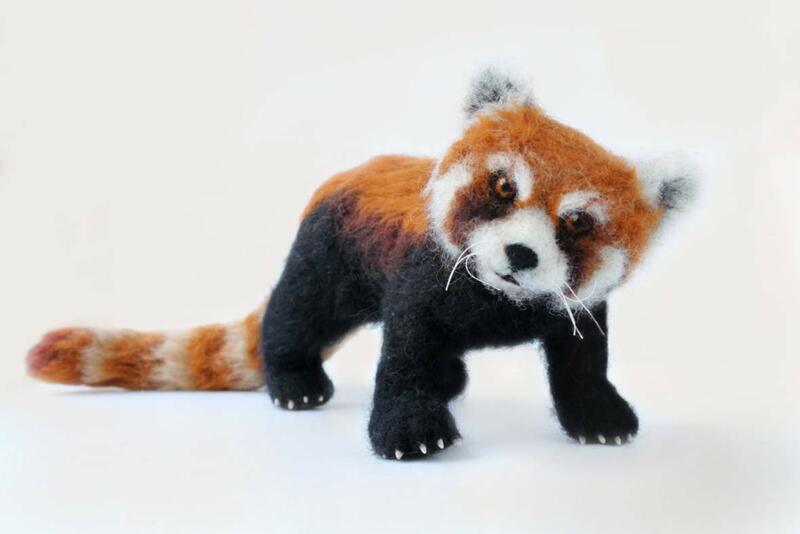 "The idea to try felting swam around in my head for a year or so before I just bought a small amount of roving and a few needles," she says. 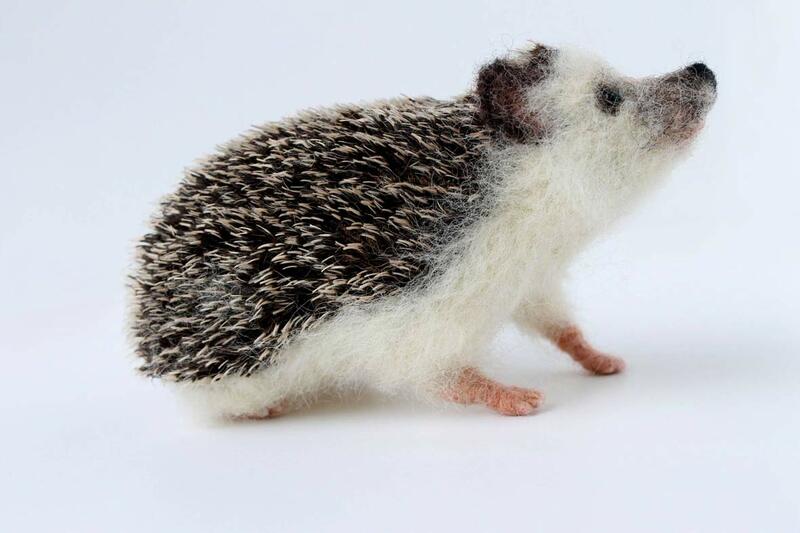 The process starts with knotting fibres of wool (known as roving) using a sharp, barbed needle, Herbst explains. It's the motion of pushing in and pulling out with the needle that knots the fibres into tight mouldable felt. 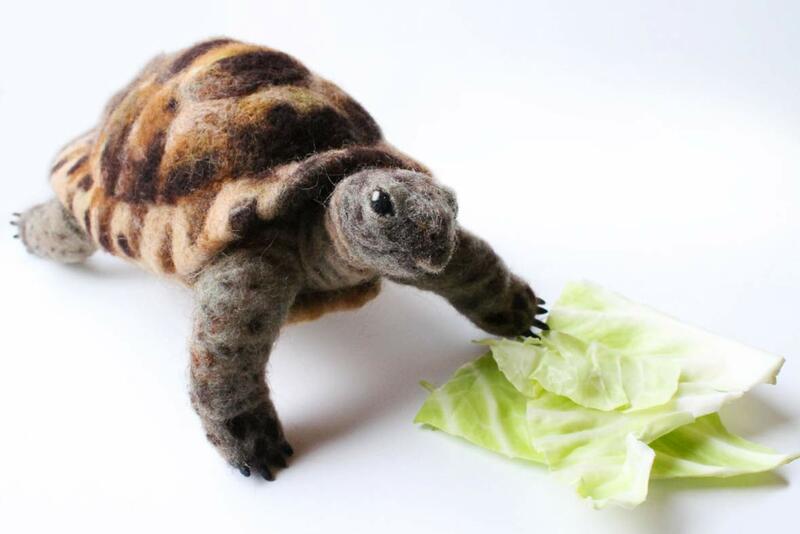 It takes about a week for Herbst to create a single felt animal (which, we might add, can be purchased or just 'ahhed' over in her Etsy Shop). 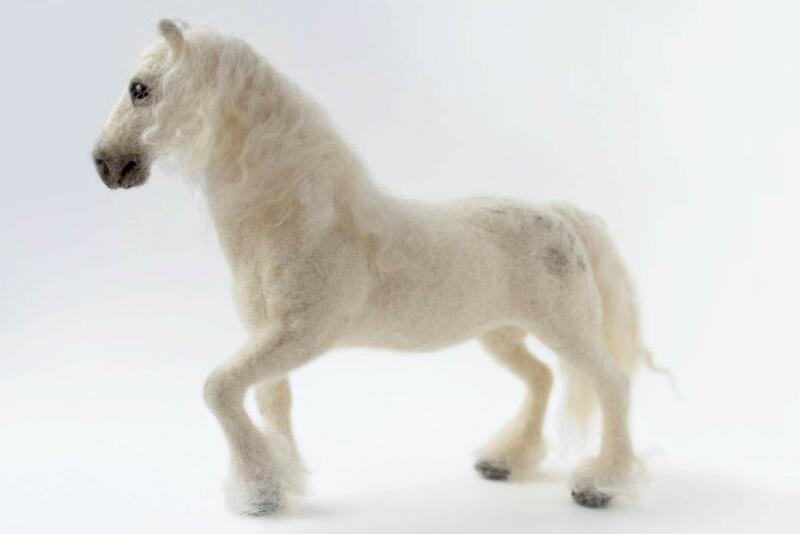 And even after over two years of wool-working, Herbst is still inspired by her craft. "I've stabbed myself a gazillion times, but have had a lot of fun," she says. Image: Yyvonne Herbst, used with permission. 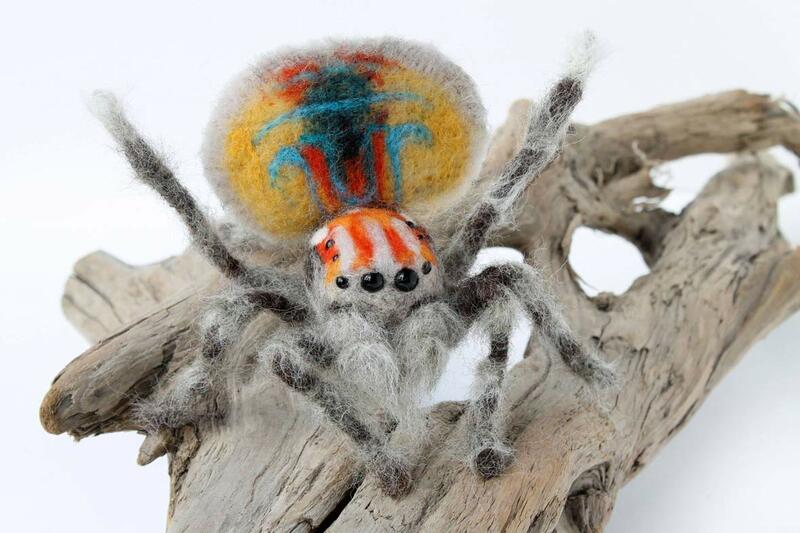 We've been impressed by paper sculptures before, but Colombian artist Diana Beltran Herrera takes things to a whole new level. We've featured some awesome animal origami before, but after finding the work of Matthieu Georger, we had to revisit the world of folded paper. Museum mounts iPads on tortoises … art or abuse?